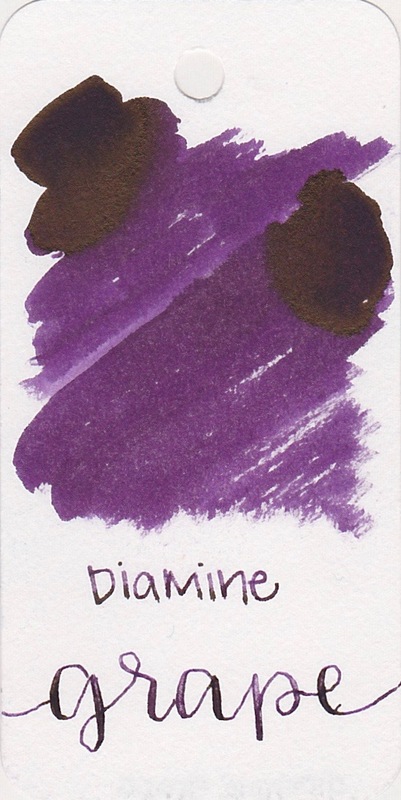 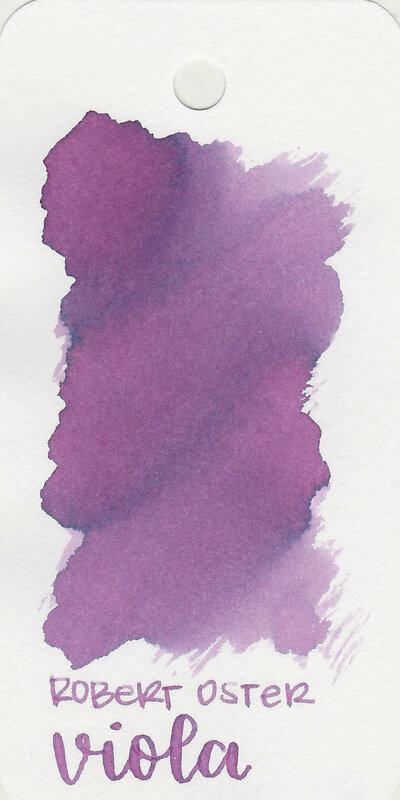 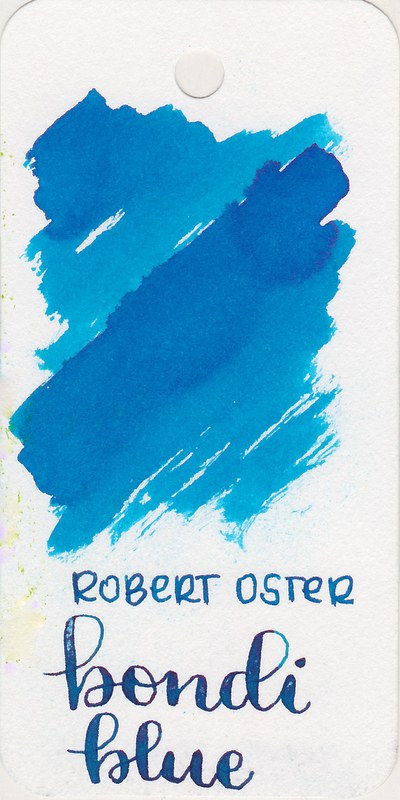 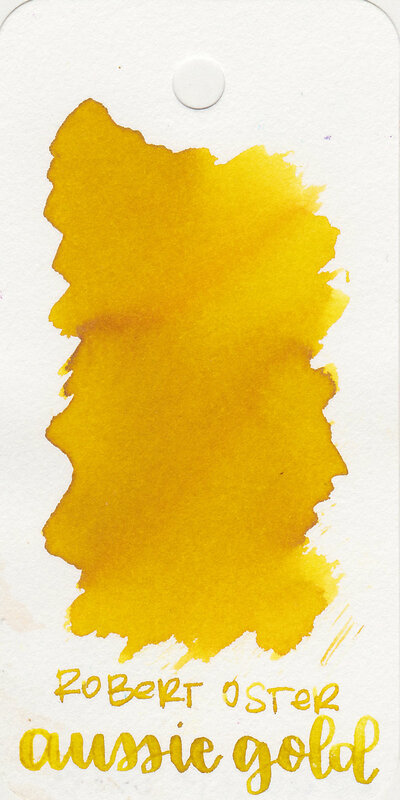 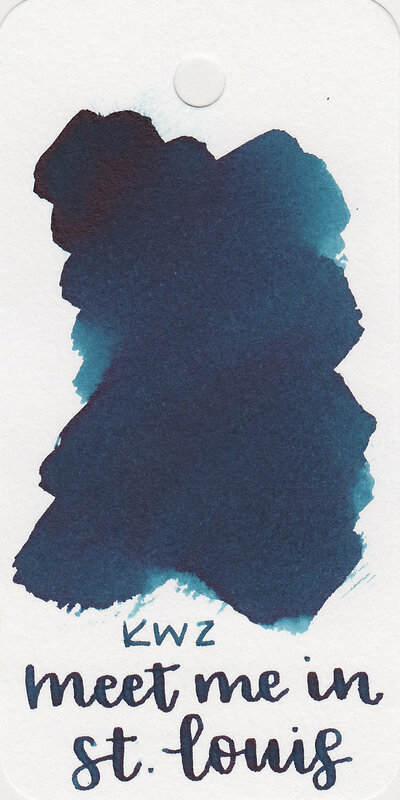 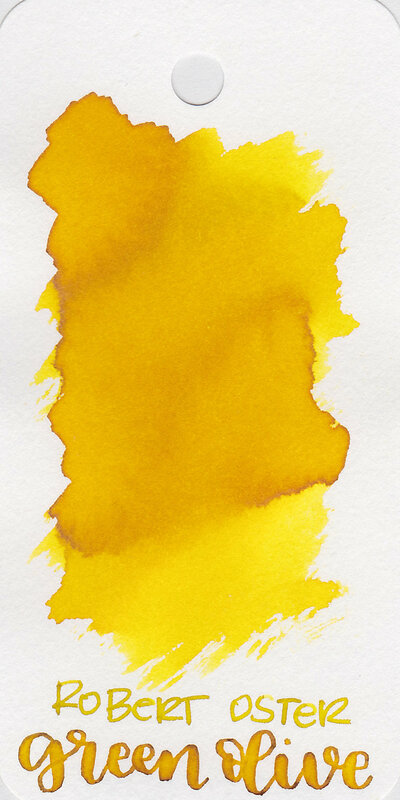 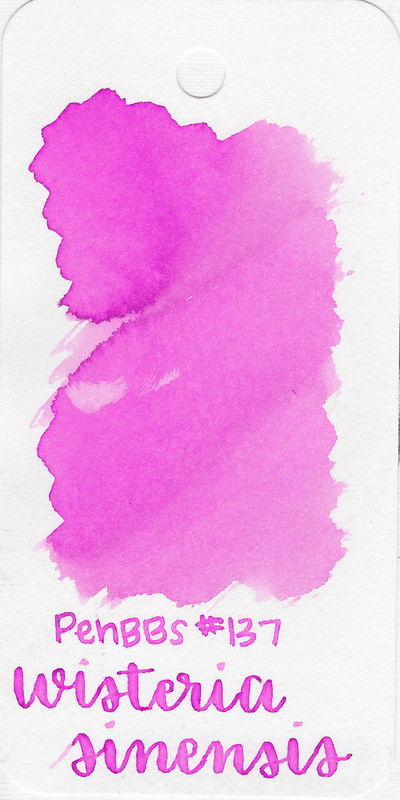 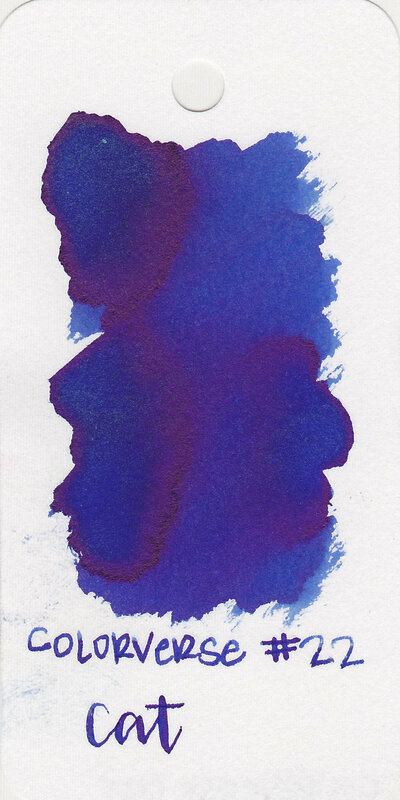 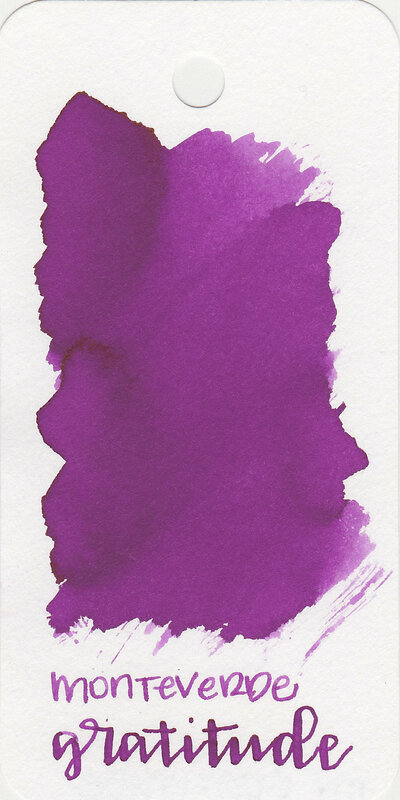 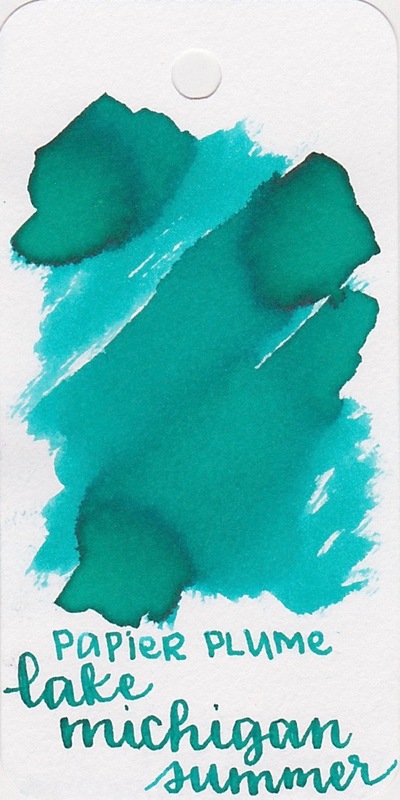 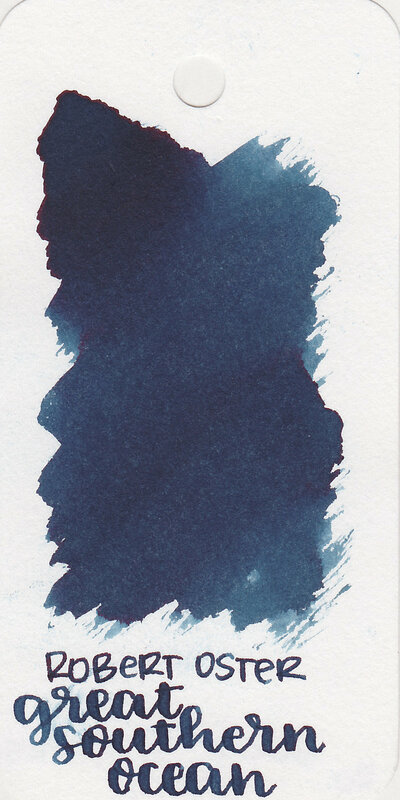 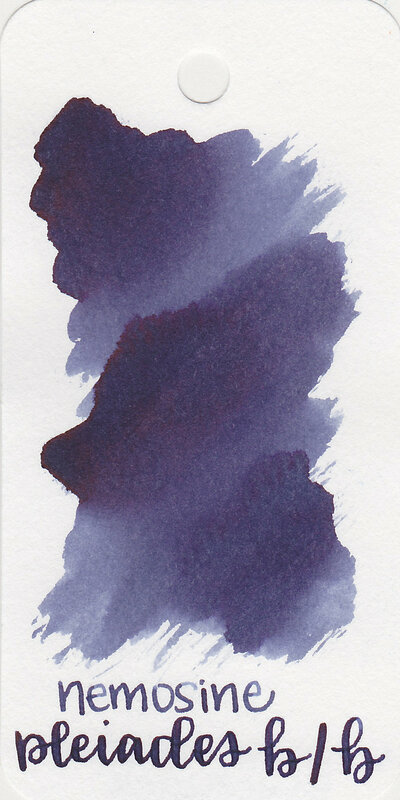 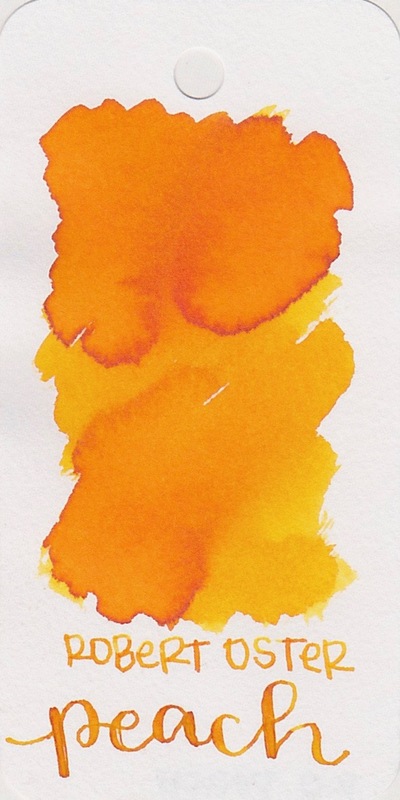 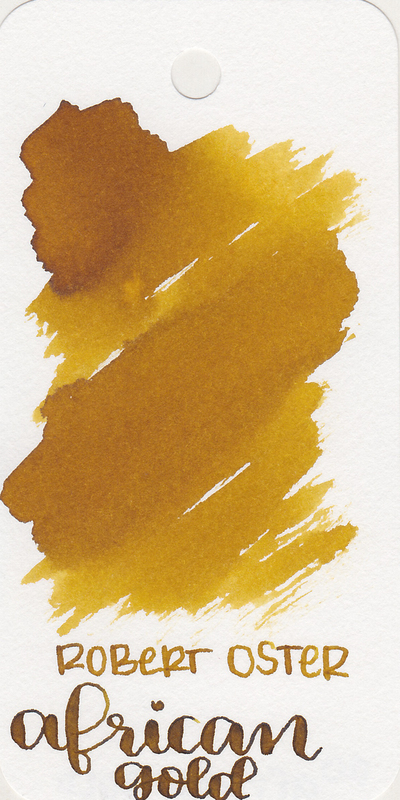 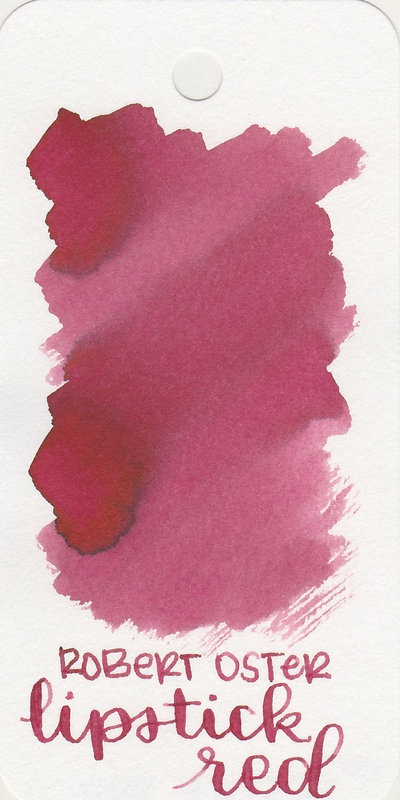 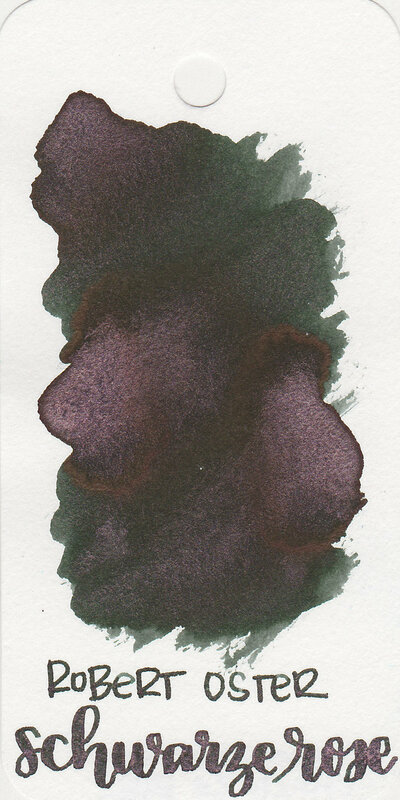 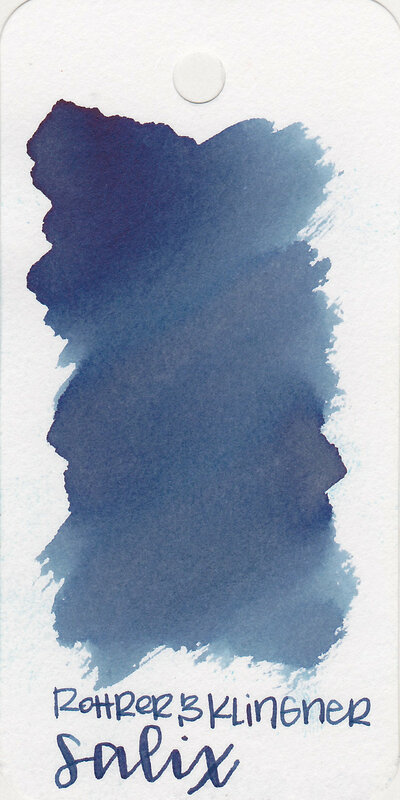 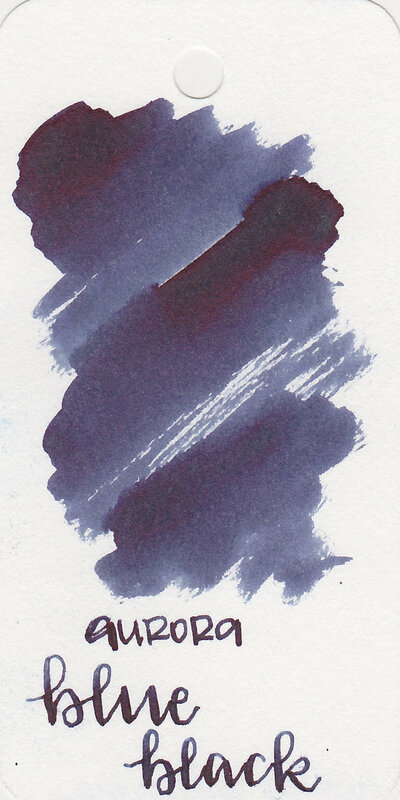 Shading is one of my favorite ink properties (sheen being my other favorite), and one that I look for in ink before buying a bottle. 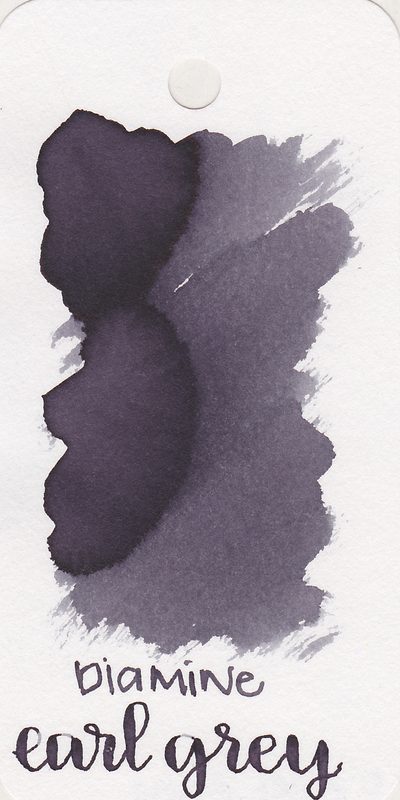 Shading is where the ink pools in different spots during use, creating lighter spots and darker spots. 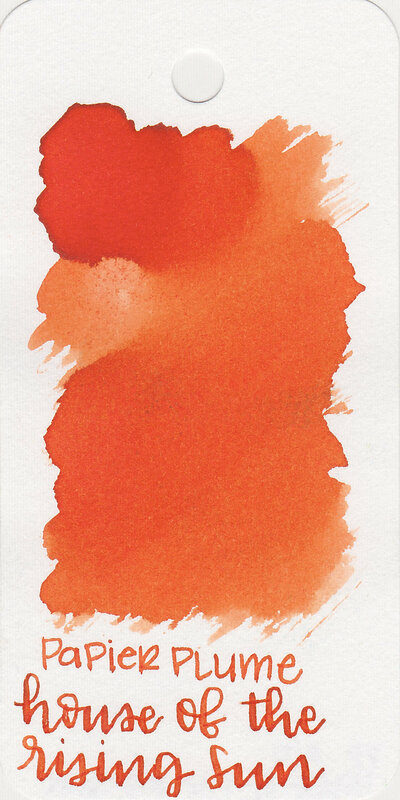 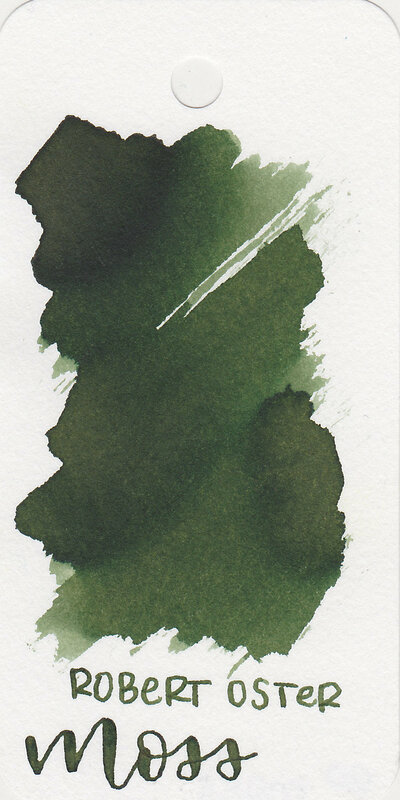 I base my opinion of an ink's shading based on how much it shows up when using five different nib sizes: extra fine, fine, medium, broad, and flex. 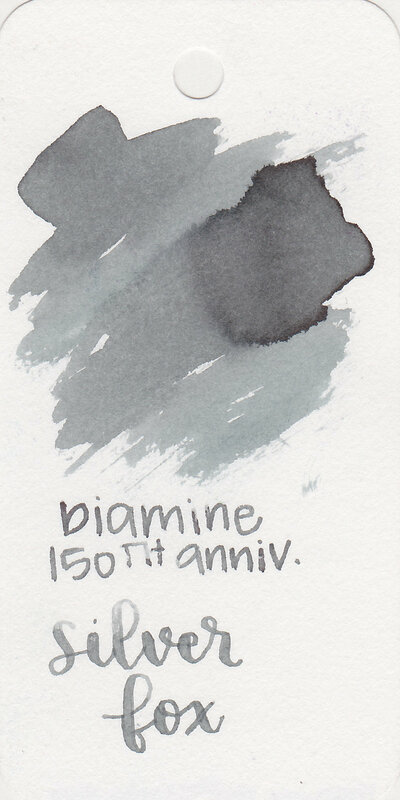 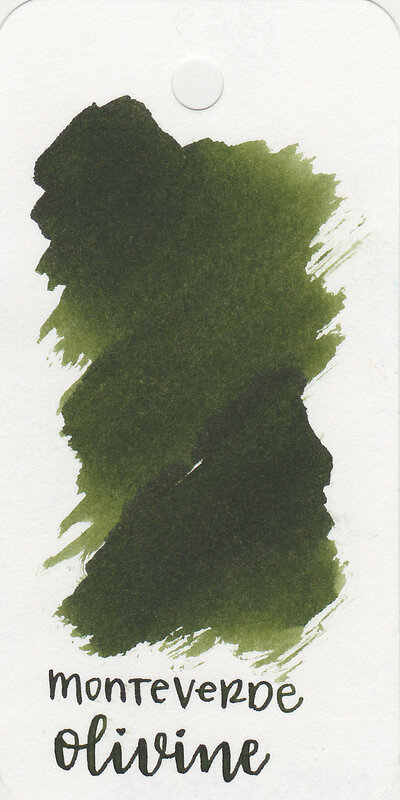 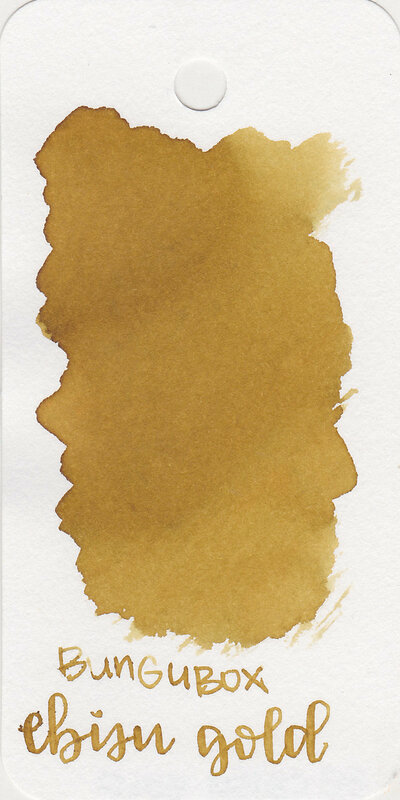 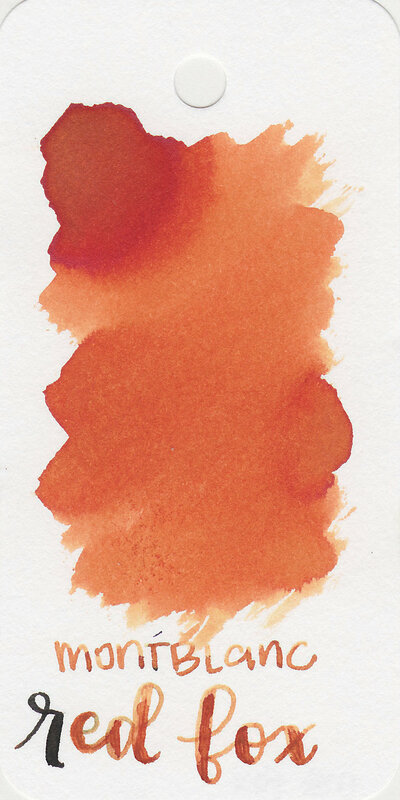 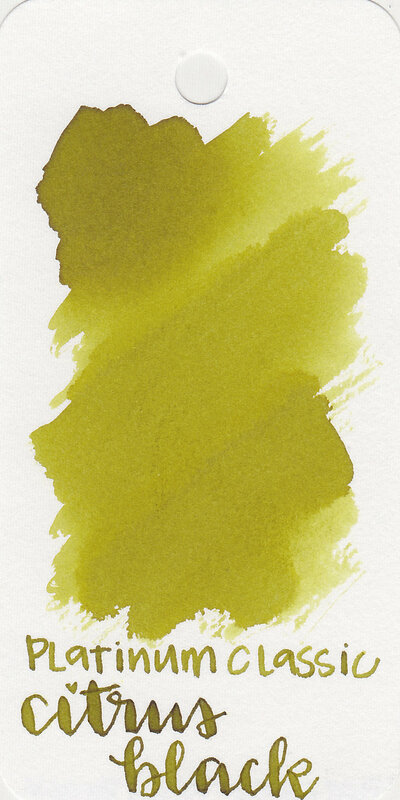 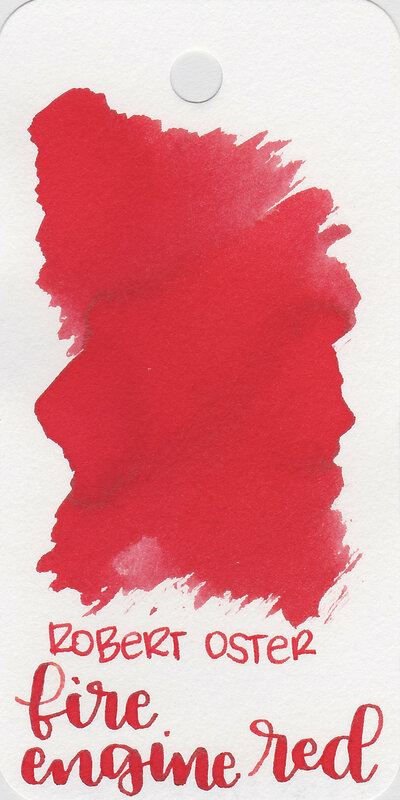 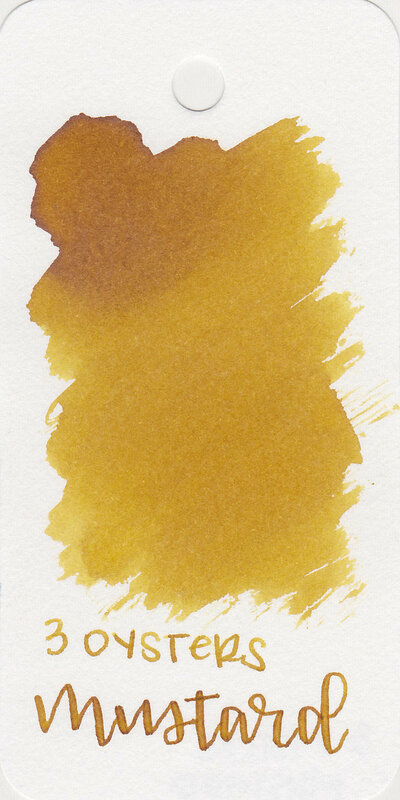 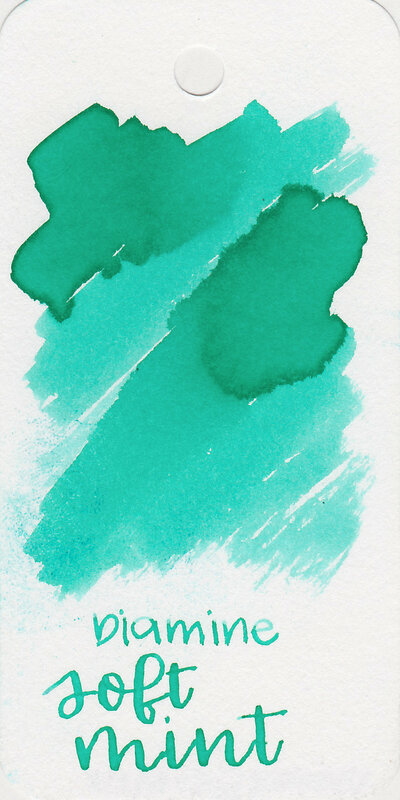 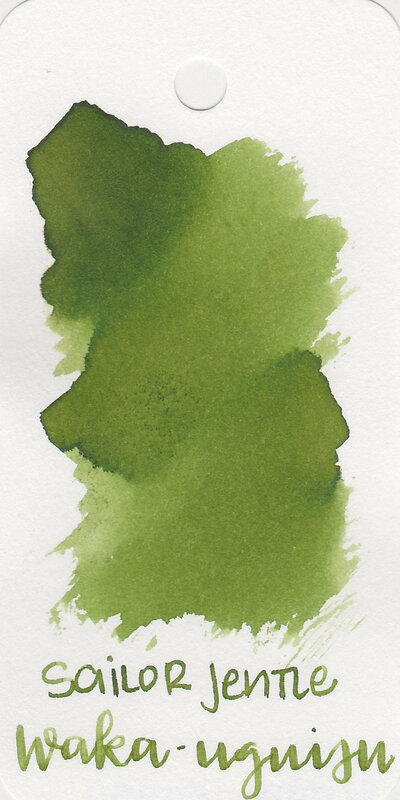 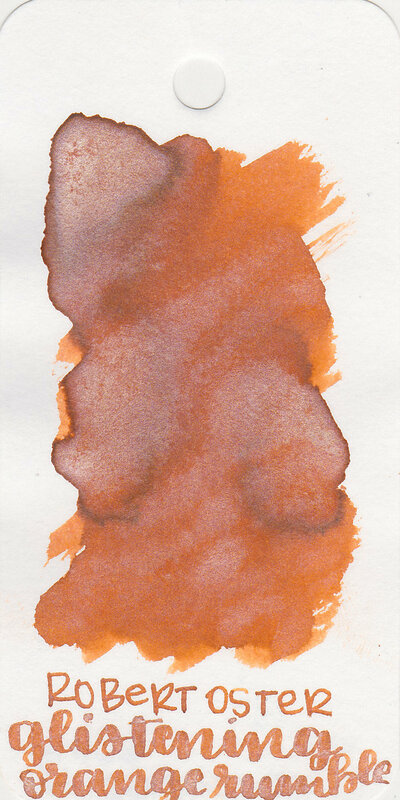 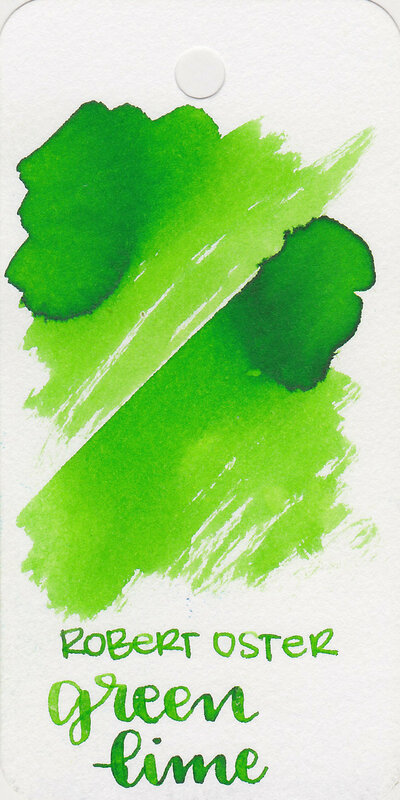 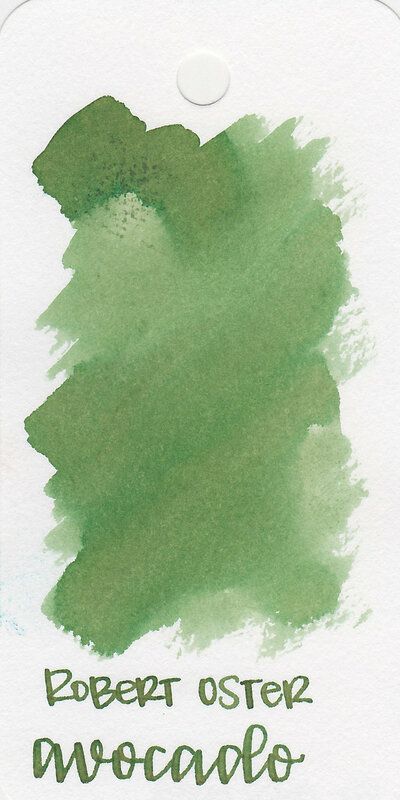 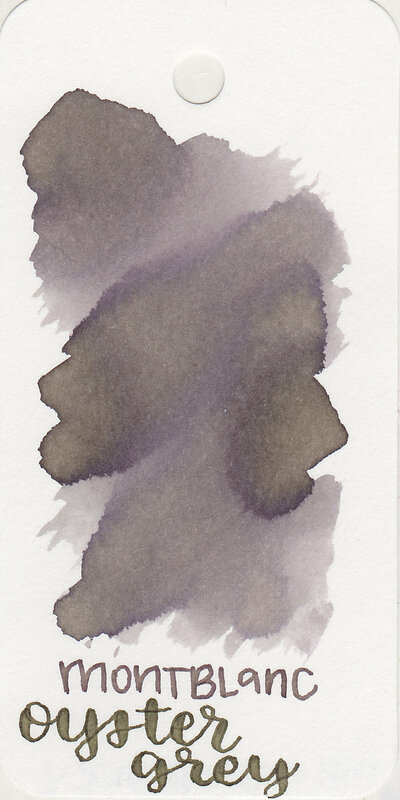 I only look at the shading on Tomoe River paper, which shows shading the best. 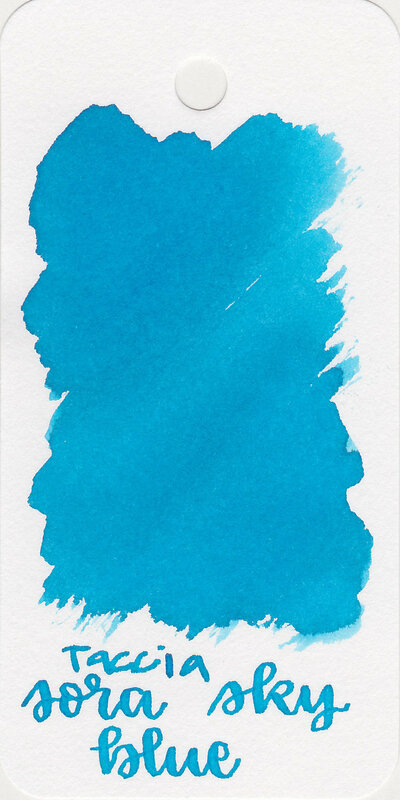 If shading shows up in 1-2 of the nib sizes, then I would say it has low shading. 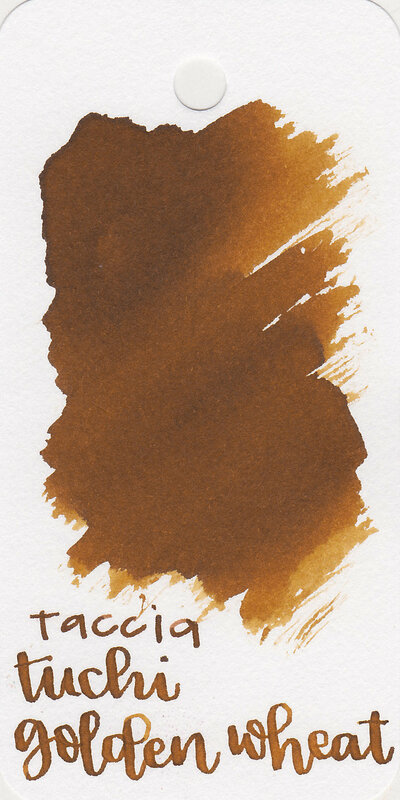 If shading shows in 3-4 nib sizes, I would say it has medium shading. 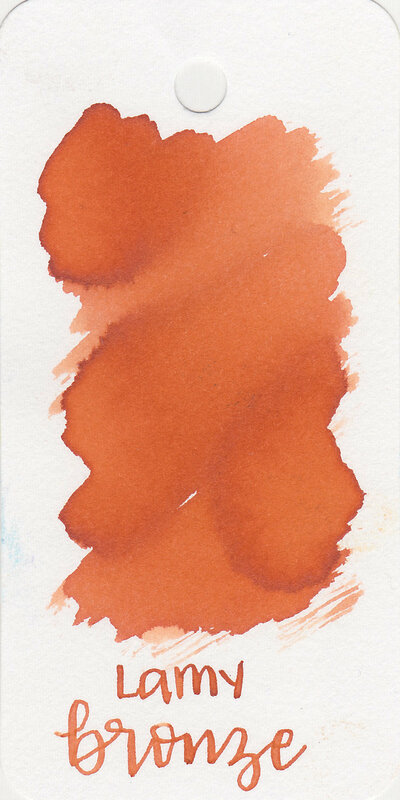 If it shows up in all five nib sizes, then it has high shading. 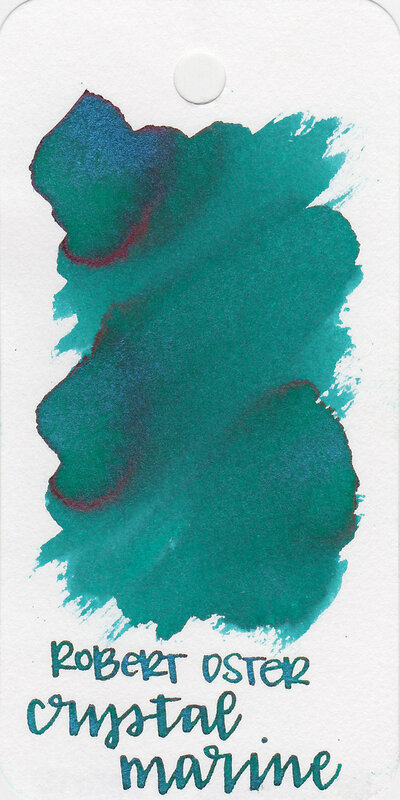 Above is some writing I did using Robert Oster Fire and Ice with a medium nib on Tomoe River paper. 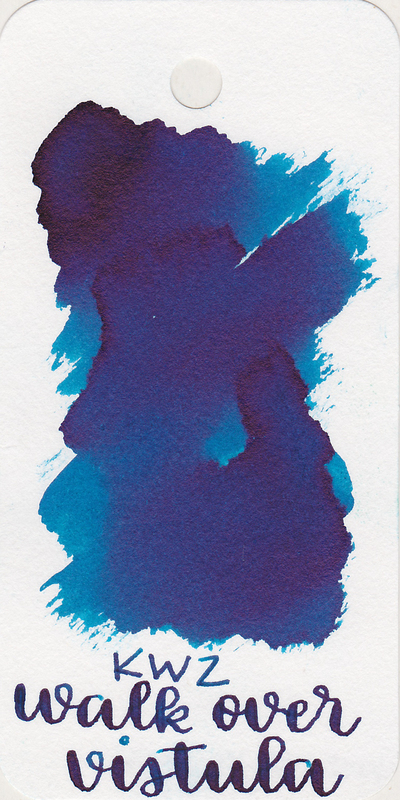 If you look at the top of the letters, the ink is lighter, and on the bottom of the letters the ink is darker. 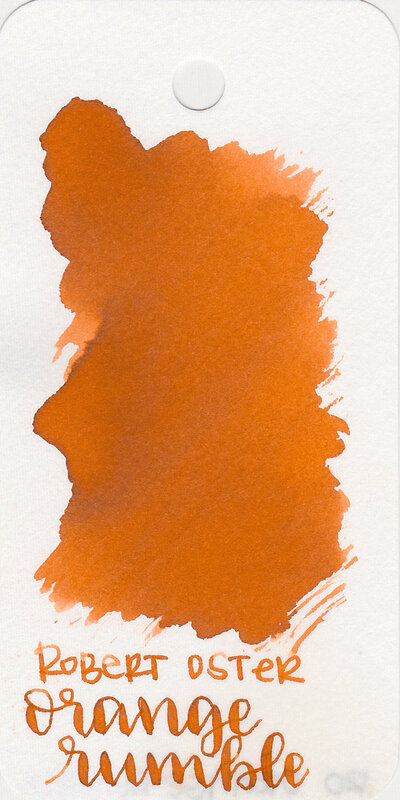 If you only look at this one paragraph, you might say that Fire and Ice has pretty good shading. 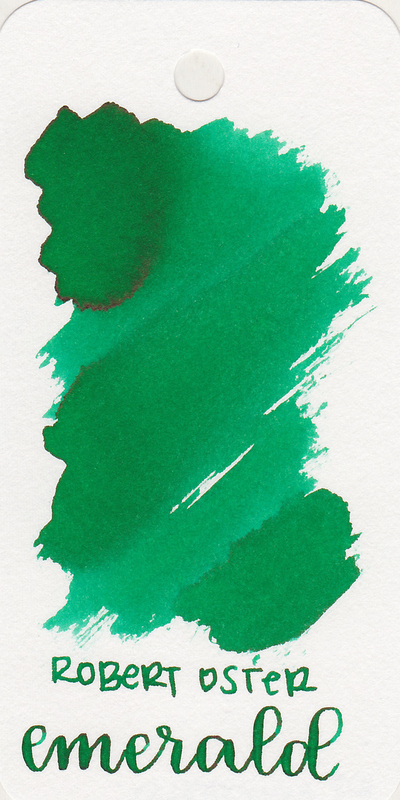 If you look at the ink overall, in the review, you can see shading in three of the nib sizes, and in one letter done by a fourth nib. 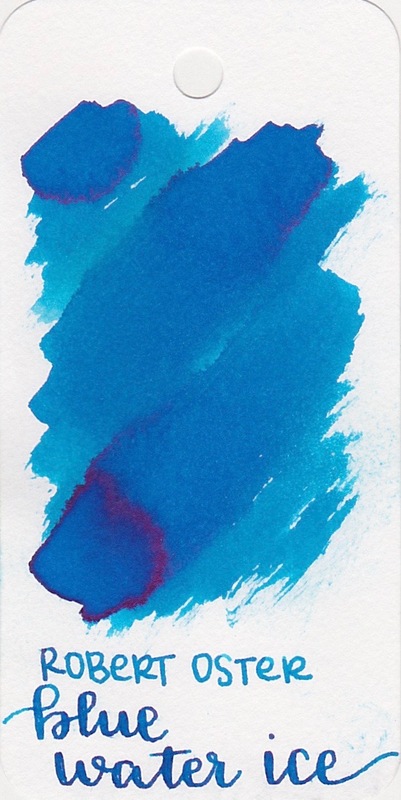 This tells me that overall, Fire and Ice has medium shading, and that shading can be showcased the best in medium, broad, and flex nibs. 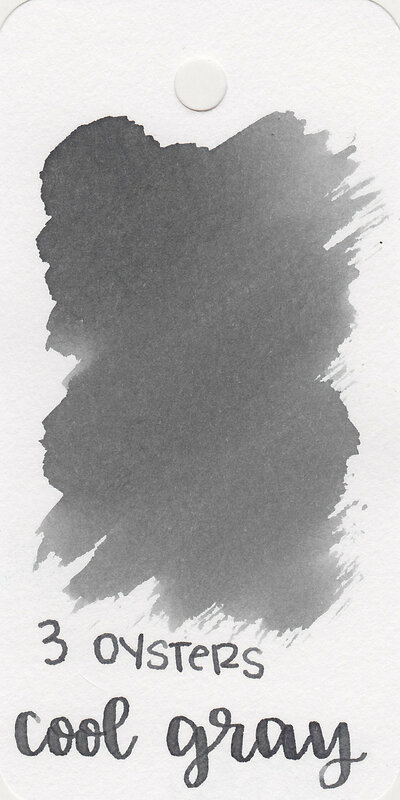 I want this page to be a resource for myself, so when I need an ink with a certain level of shading, I will know which ink to use. 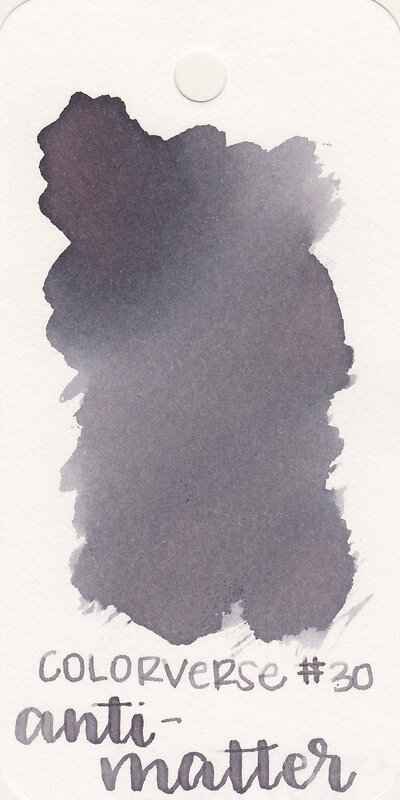 I hope that this page can be useful to others. 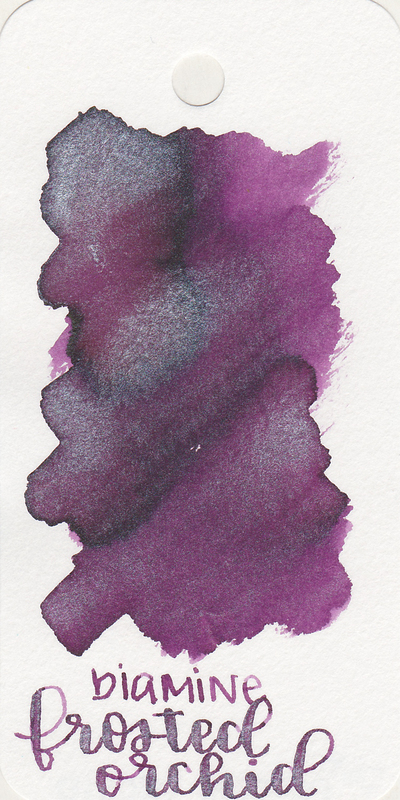 I only included inks that I have already reviewed. 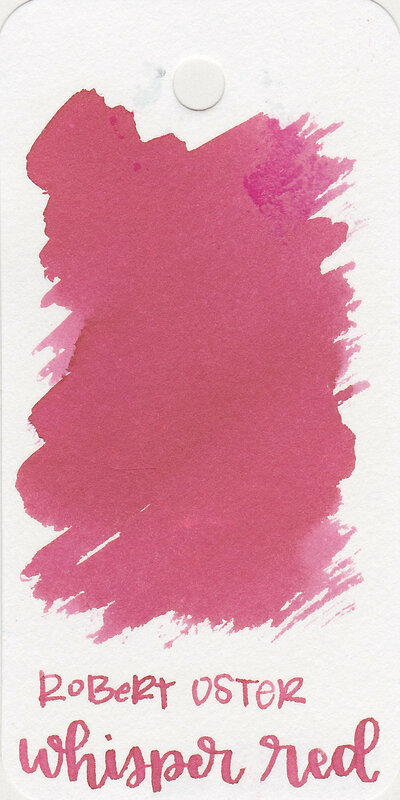 If you click on the swab it will take you to the review of that ink. 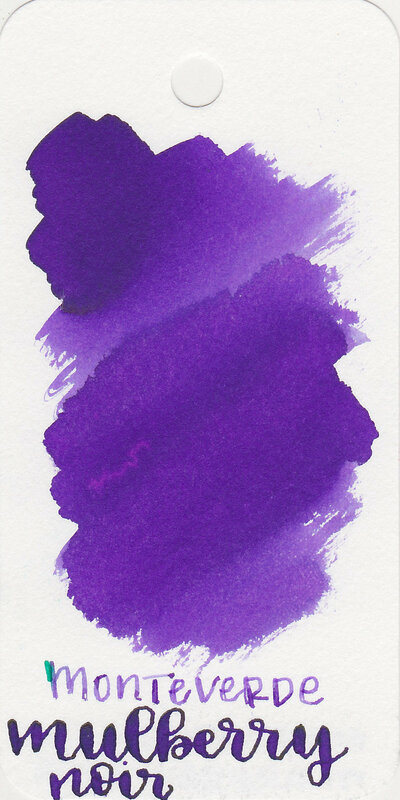 I will update this page every time I review an ink that has shading. 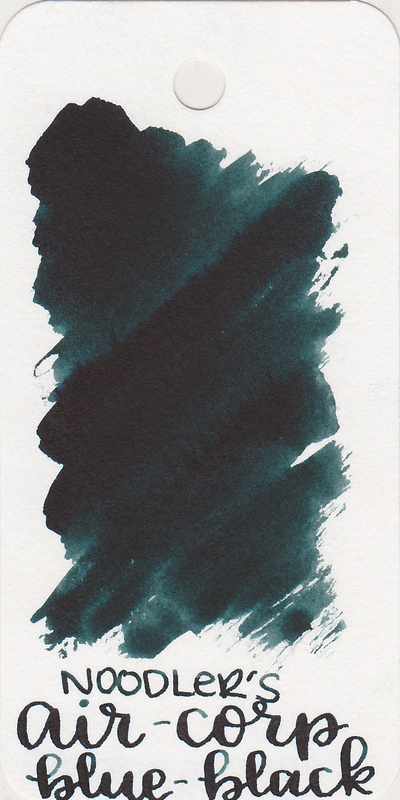 Due to reader feedback, in order to get the Shading Inks page to load faster, I separated the low shading inks to their own page. 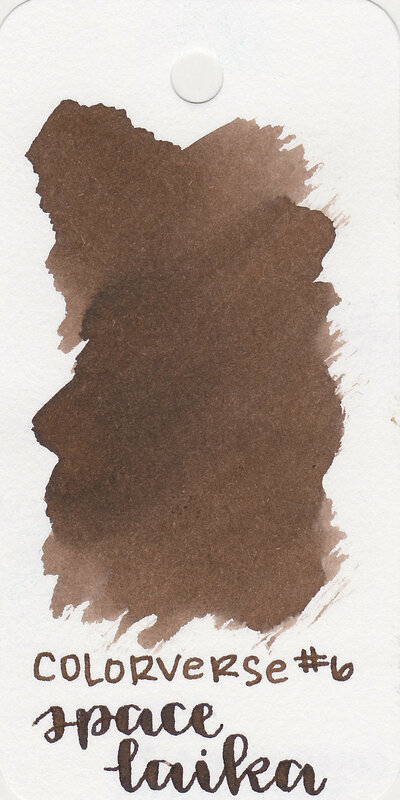 Click here to see the low shading inks. 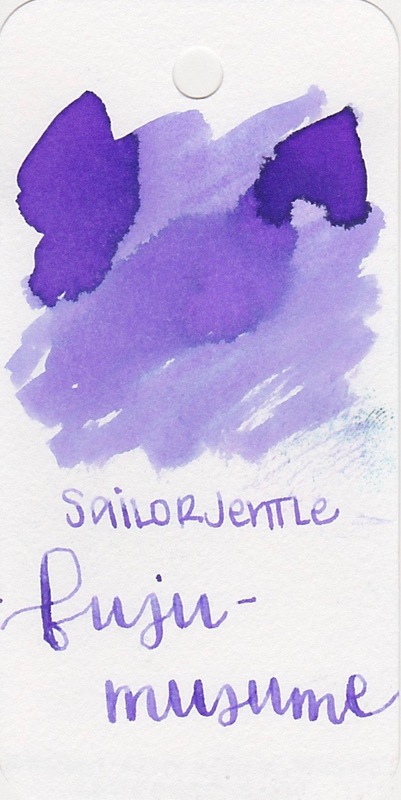 Disclaimer: This post is based off of my experience with these inks. 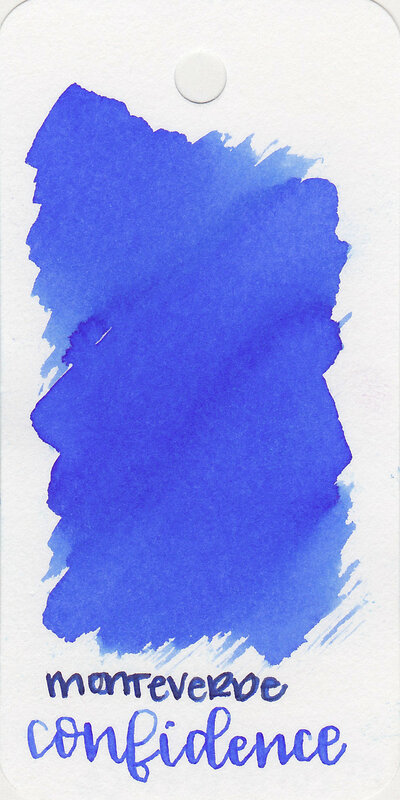 This post is not to be taken as fact. 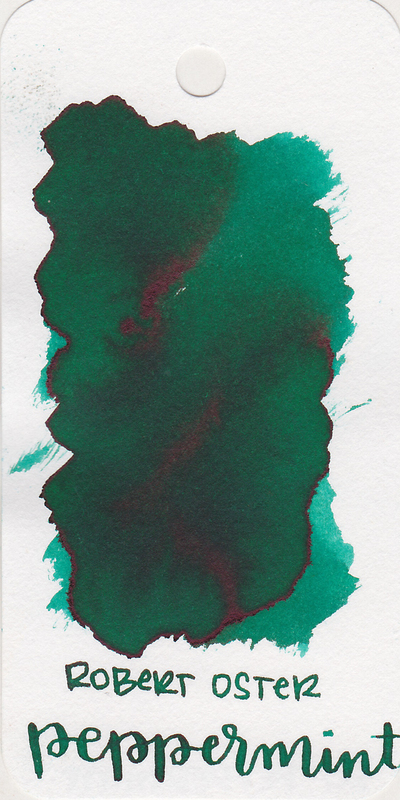 The best way to see how an ink handles is to try it yourself.